Familiarise yourself with the upcoming 10K and 3K race. Our route map contains all the important key areas of the race and is available to download in a PDF format. On behalf of Southend AC, I would like to welcome you to our Southend 10K website. The Southend 10K is the one of the largest and long standing 10K road races in the area and the largest that takes part on a fully road closed course. Having always been staged on the first Sunday in October, we are proud to say that this year will be the 34th running of the event which over the years has benefited from a well supported seafront course often been blessed with favourable weather conditions for runners and supporters alike. 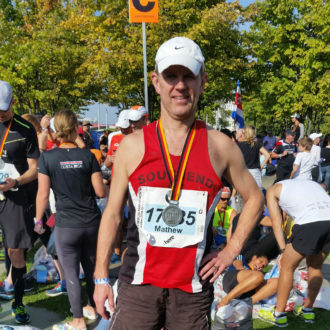 I have been a member of Southend AC for over 10 years and this year will be my fourth as race director. Over the last few years, we made a number of significant changes to the event, not least the decision to move HQ across to the other side of Lifstan Way and into Southchurch Park East, which I believe has proved to be an ideal new home. 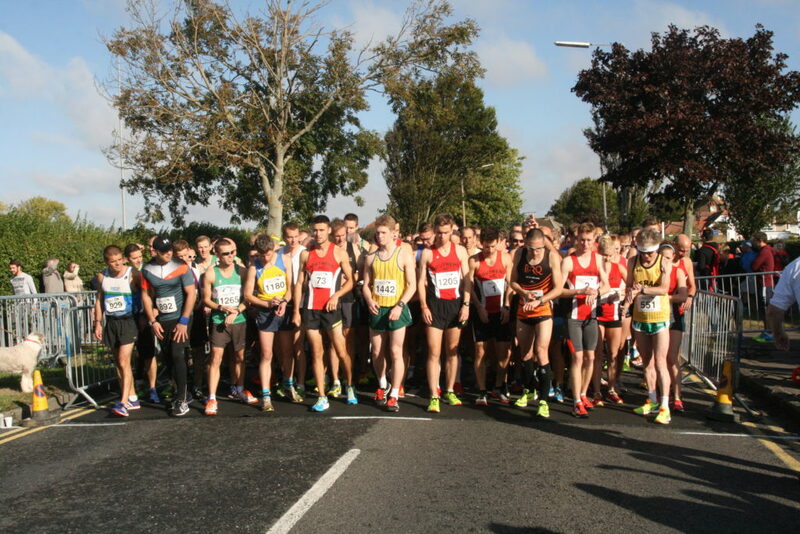 The course itself has remained largely unchanged and two years ago were pleased to be able to reintroduced the children’s 3K race. Over the years, the Southend 10K has supported and raised funds for Havens Hospices, a relationship which continues again this year. Thank you for your continued support and I look forward to seeing you at this year’s event. Looking to organise a one-off event? Set up a race date and time, manage entries or publish a map of the race course. No coding necessary.